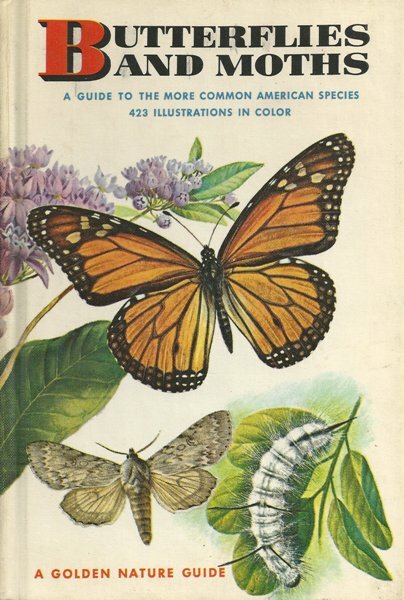 Being a resident of Rhode Island, I have always wanted a field guide just on the butterflies indigenous to the littlest state in the union. 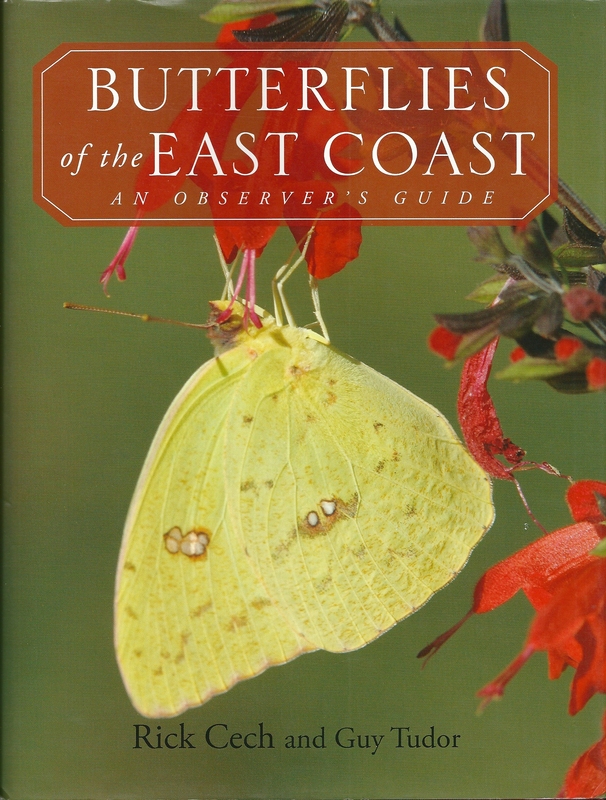 As of this writing no such book exists so I have to be happy with more generalized field guides such as “Butterflies of the East Coast” by Rick Cech and Guy Tudor (reviewed HERE) or “A Swift Guide to Butterflies of North America” by Jeffrey Glassberg (reviewed HERE). 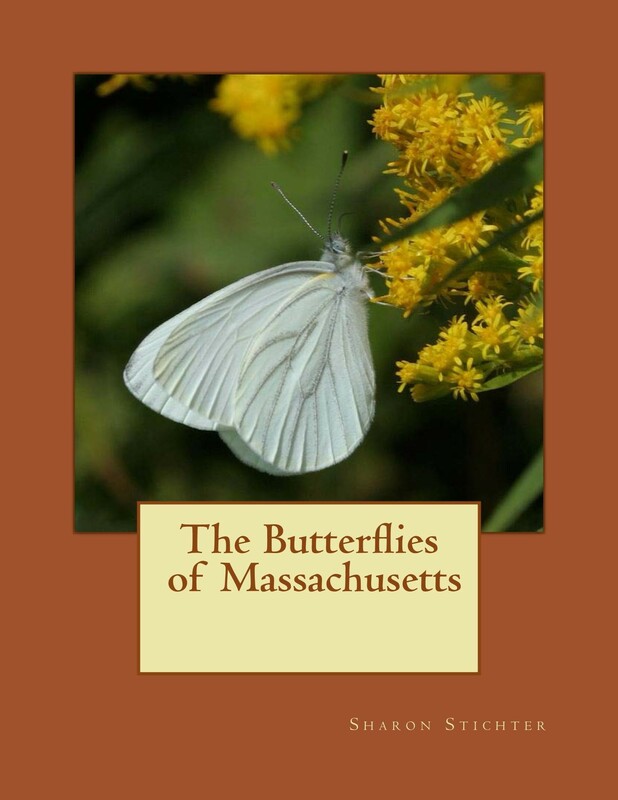 Just recently I became aware of a book called “The Butterflies of Massachusetts,” by Sharon Stichter. Since Massachusetts is one of Rhode Island’s neighboring states, I figured this would be a pretty good book to have as many of the species between the two states should overlap. Some classics just never go out of style. 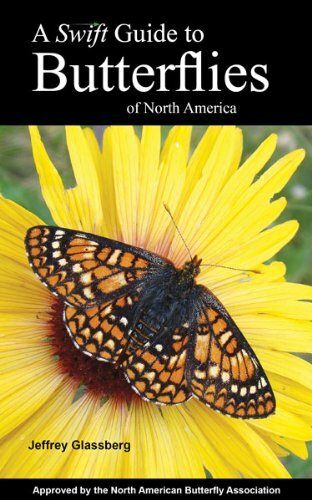 Such is the case for the book “Butterflies and Moths: A Guide to the More Common American Species” by Robert T. Mitchell and Herbert S. Zim. Most field guides eventually go out of print and become unavailable over time as their information becomes outdated and new guides are produced. To my knowledge, this book has been in continuous print since it originally came out in 1964. The original library hardcover version of this classic book! I am a huge fan of field guides and thankfully most of them out there are pretty good. In my last book review (seen HERE) I discussed my favorite of the guides, though it is one that is so large it is impractical to bring into the field with you. Thankfully, this one is much smaller, very user friendly and is perfect to have with you in the field. I must also say that I am quickly becoming a huge fan of Jeffrey Glassberg, who wrote this and many of the best guides available today. I want to start my review by apologizing! My first review is for a book that is out of print and commands big prices these days even on Amazon to own. With that being said let me also add that I cannot recommend this book more! I just hope that the reason it is no longer available is that a newer, updated version is in the works!